Roots Ethiopia partners with communities in Ethiopia to turn local ideas into lasting change. We work together to improve schools, educate children, and enable livelihoods. Roots Ethiopia sets up rural schools for success with materials, special programming, and more. 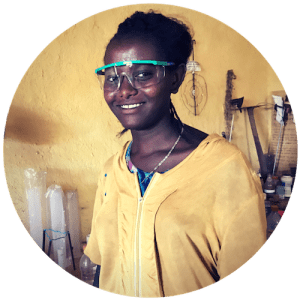 Roots Ethiopia develops Self-Help Groups to create opportunities for women’s financial security. 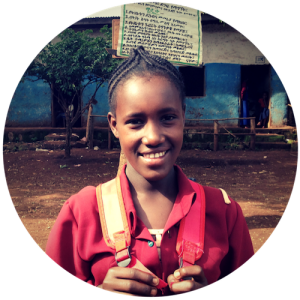 Roots Ethiopia provides sponsorships for vulnerable students. Roots Ethiopia works with communities to include underserved students and families. 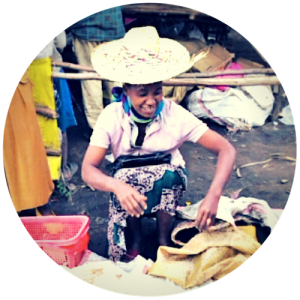 We work primarily in rural Ethiopia, in densely populated areas prone to drought and hardship. Get to know a few of the individuals we’ve supported! Enjoy Weezer & Improve Schools!